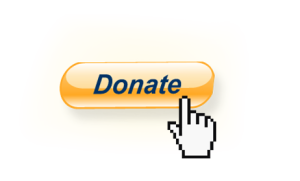 The Voice Foundation is a not-for-profit 501(c)3 organization and as such your donations are tax deductible to the fullest extent allowable by law. For the Voice Foundation to continue to fund promising investigations, and to act as a catalyst for additional grants, the Foundation needs the generous support of individuals, corporations, and philanthropic foundations which also value human communication, particularly the human voice and its health. Your gift is tax-deductible – Gifts of cash are fully deductible, up to a maximum of 50% of your adjusted gross income. Donate before midnight CST on Dec. 31 to make sure you can include your donation on your 2017 tax return.